I found some code that will allow register file type to be shared with application but no luck .. 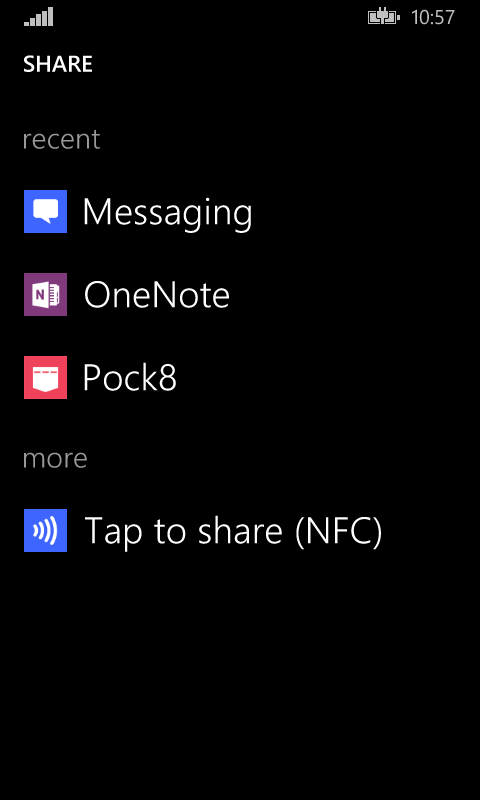 I just want to know is that possible to receive shared file with windows phone 8.0 ? Is there any Other Possible Solution ? ?